This is the one you've been waiting for! 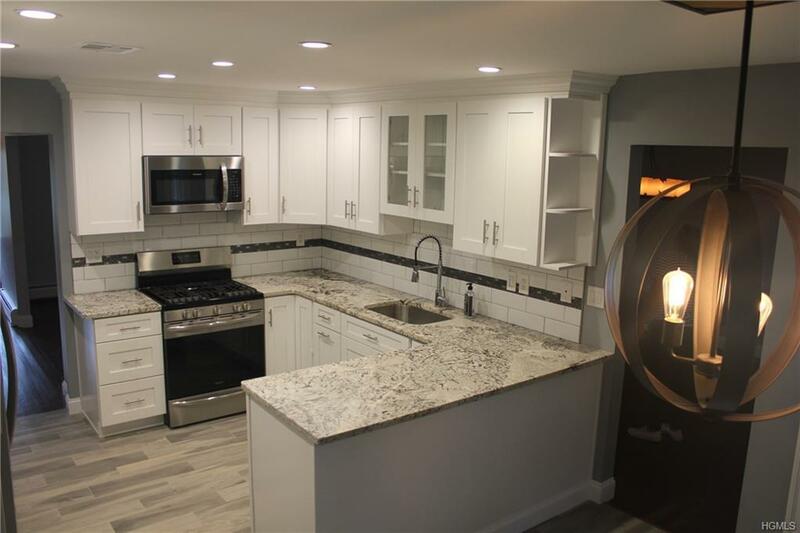 Renovated colonial with amazing eat in kitchen featuring white shaker style cabinets, SS Appliances, granite counter tops, recessed lighting, deep sink with in-sinkerator disposal & more. 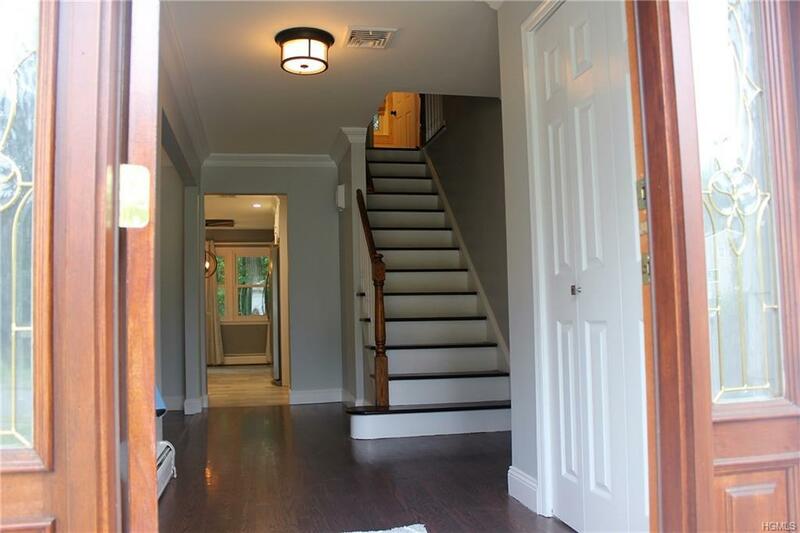 Enjoy the gorgeous refinished hardwood flooring and wide crown molding throughout the living space. King-sized master suite with walk-in closet, decorative molding, marble master bath features large jetted shower and whirlpool tub. 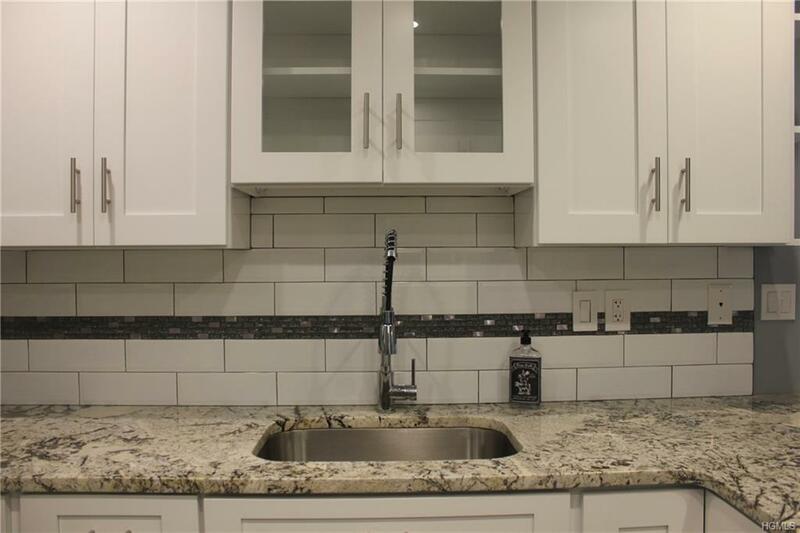 Main bath has double granite sinks, generous sized bedrooms, 2 linen closets, whole house is freshly painted with new interior doors throughout. 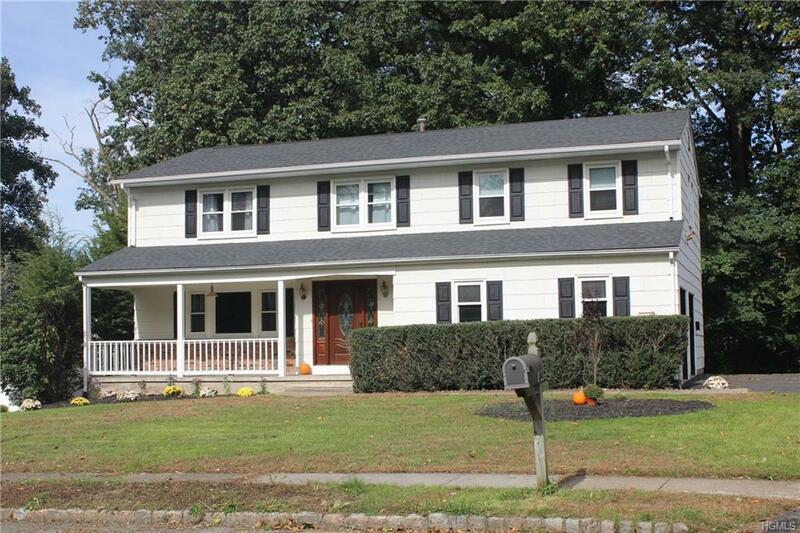 Brand new 30 yr. architectural shingle roof and new water softener. Privacy seekers delight in this spectacular location in the sought-after Betsy Ross Estates Development that borders on dedicated parkland providing privacy and green space. Pearl River Schools. Come fall in love.